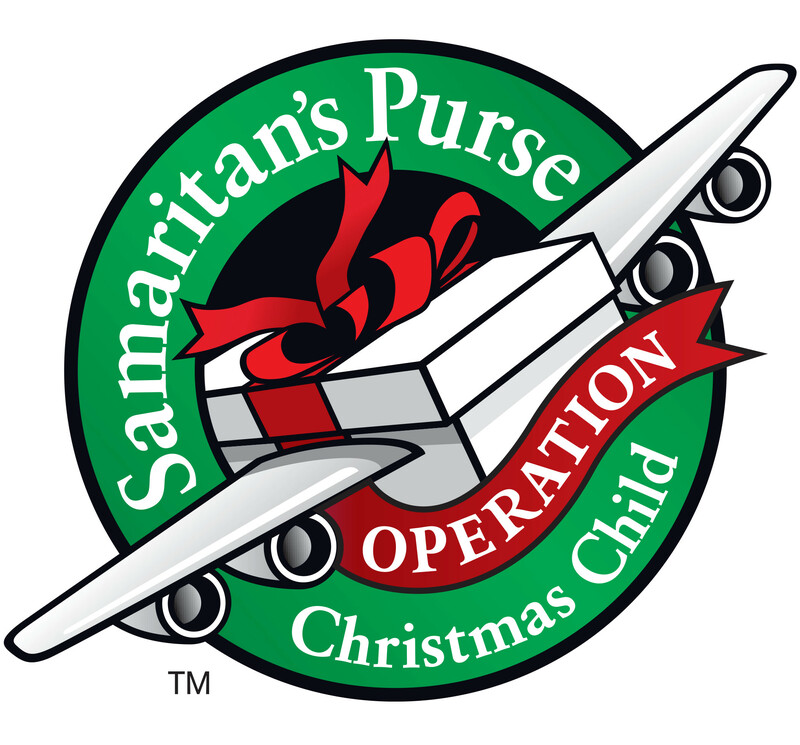 Operation Christmas Child has seasonal job opportunities for qualified individuals who have the desire to be part of this meaningful ministry. You, or someone you know, may be an ideal candidate to serve in seasonal staff positions at one of our eight (8) processing centers around the United States. Processing Centers are located in: Charlotte, NC; Boone, NC; Atlanta, GA; Baltimore, MD; Denver, CO; Dallas/FT Worth, TX, Minneapolis, MN; and Orange County, CA. This will require a commitment to work the duration of the processing season, from mid-November until the project is complete (generally around mid-December). Positions are temporary, full-time (40+ hours per week), with both first and second shift available. Requirements include clean background along with personal and church references. Team Leaders – Candidates with supervisory, team or volunteer leadership experience are needed to lead teams in warehouse, shoebox processing, mail and data entry operations. Forklift Operators – Must have Forklift certification and experience on sit–down forklifts. Dock & Warehouse Workers – Unloading and Loading large boxes containing shoebox gifts. Must be able to lift at least 60 lbs. Manage all support areas for the processing of shoe box gifts and works closely with other managers to assure quality of shoe box gifts. Directly supervise associates and volunteers working in these areas. Requires warehouse experience, great organizational skills and the ability to multi-task. Manage all aspects of volunteer training and hospitality. Requires organizational and supervisory skills, including staff and volunteer coordination and management. Manage multiple areas of processing of shoe box gifts, specifically related to shoe box flow through the processing teams where shoe box gifts are inspected and sorted by volunteers. Requires experience in working closely with associate staff and volunteers, maintaining inventory, and strong organizational skills. Position may require some lifting and the use of a pallet jack. Manage all aspects of shipping and receiving areas. Requires organizational skills and supervisory experience. Knowledge of shipping and receiving, and inventory tracking experience is preferred. The Chaplains are responsible for providing spiritual support as an umbrella of care, compassion, encouragement and support for all staff, associates, and volunteers working at the OCC Processing Centers.